From Tasmanian clubs Beaconsfield and Northern Bombers via Tassie Mariners. Roach spent the entire 2000 season in the reserves. 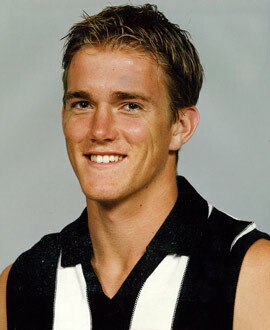 A tall player who could take a strong mark, Roach was seen as a key defender or forward, but did not hold his place on the list after 2001.